In rice industry, biomass residues that are commonly utilised for energy generation are rice straw and rice husk, which are crop residue and agro-industrial residue, respectively. Rice straw is the stalk of the rice plant that is left over as waste products on the ﬁeld upon harvesting of the rice grain (i.e. the seeds of rice). Rice husk is the outer layer of a rice seed. 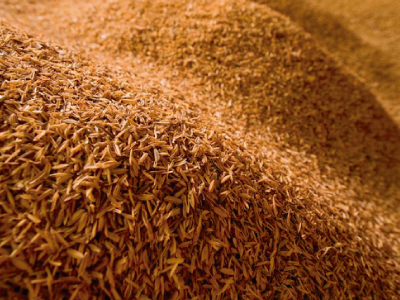 Rice husk is removed from the rice seed as a by-product during the milling process. Until today, open ﬁeld burning that is often carried out after harvesting season is perhaps themost common practice of handling rice straw in many countries of the world. According to a survey, in Thailand, 90% ofthe rice straw collected during the peak harvesting season between November and December are burned in the open ﬁelds. Similar to the rice straw, rice husk is commonly disposed via open burning in the ﬁeld . Such practice leads to the energy being wasted and poses environmental and health threats to the public.